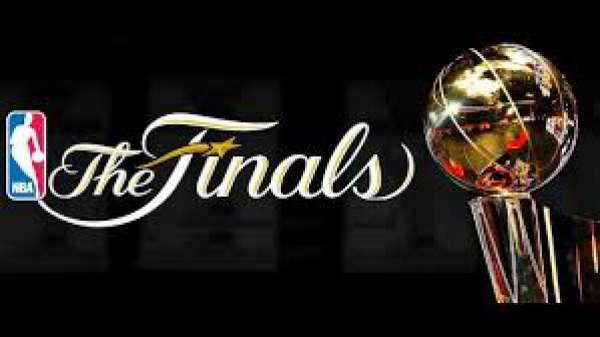 The team of Cavaliers is waiting for Warriors since their win against Toronto Raptors in the Game 6. It held on Friday night. Then, they came back to the practice court on Monday to prepare themselves mentally and physically for both the opponents. In the meantime, the Warriors who were once lagging behind 3-1 made their comeback against the Oklahoma City Thunder and won on a Monday night. The game seven final score was 96-88 and for GSW. The best seven matches in the NBA between the top teams from the East and West will start on June 2, Thursday at Oracle Arena. It is scheduled to begin at 9 pm ET and the live telecast of the match will be done on national television, ABC. Stay tuned for latest NBA news and other basketball updates. Feel free to share your views.